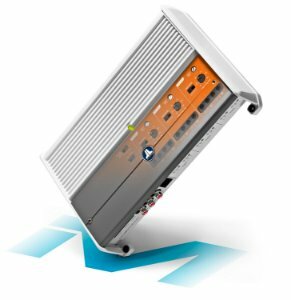 This potent monoblock subwoofer amplifier employs our high-speed NexD™ switching design to achieve unprecedented efficiency and amazing power output in a very compact chassis. 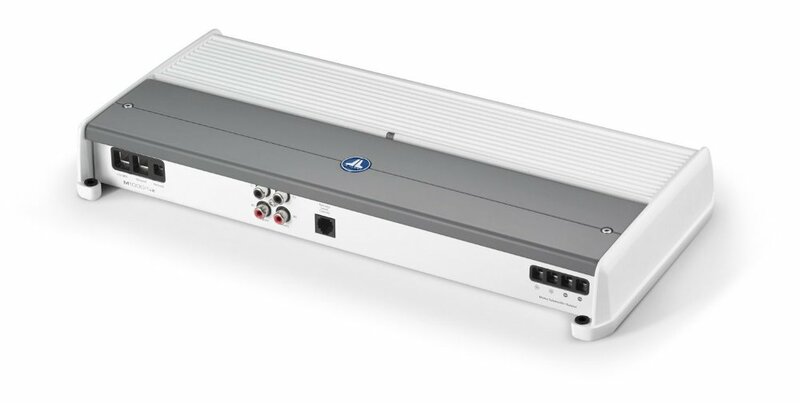 The M1000/1v2 is capable of delivering 1000 W of continuous power into a 2 ohm load (14.4V, 1% THD), making it a great choice to drive higher power subwoofer systems. 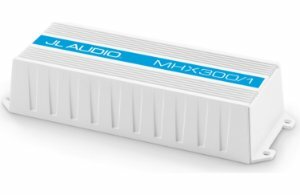 Designed specifically for subwoofer applications, the M1000/1 includes a variable slope low-pass filter with continuously variable cutoff frequency selection from 50-500 Hz and a defeatable infrasonic filter (30 Hz, 24 dB/oct.). 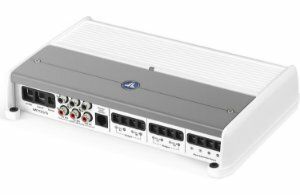 With the addition of an HD-RLC remote level control (sold separately), the amplifier's subwoofer output level or master volume for all channels can be directly controlled from the helm. 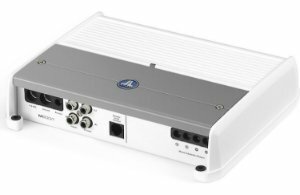 The M1000/1v2 also features the v2 Spec feature set, which consists of automatic turn-on capability (via signal sensing or DC-offset sensing), and a dual-range differential-balanced input section able to handle a wide range of input voltage levels.